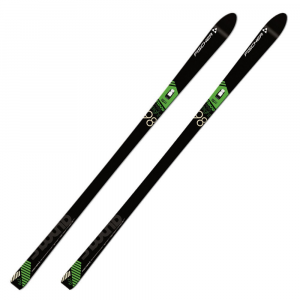 Sometimes cross country skiing is about getting away from it all and enjoying being outside, and not about the pressures of racing or the extreme nature of exploring off-the-trail backcountry. 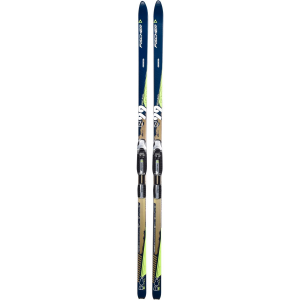 Wider than Alpina's racing skis and narrower than its backcountry skis, the Control 60 Touring Ski is ideal for Nordic skiers who are out to enjoy long days on the trail for pleasure or fitness. 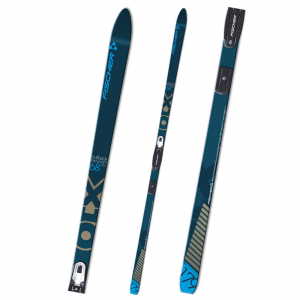 The aptly-named Control provides a wide range of skiers, from beginners to advanced recreational, the easy-gliding stability and control they desire. 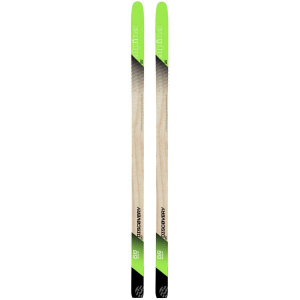 The Control 60 features an ultralight core for supple, fluid, and easy flex, which means that you won't have to fight the ski to get optimal performance. At 50mm underfoot, the Control offers a wide, stable platform without being bulky or cumbersome. 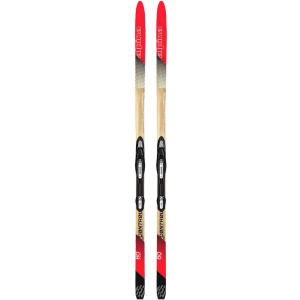 An embossed waxless base allows the ski to glide freely while still maintaining balanced control. 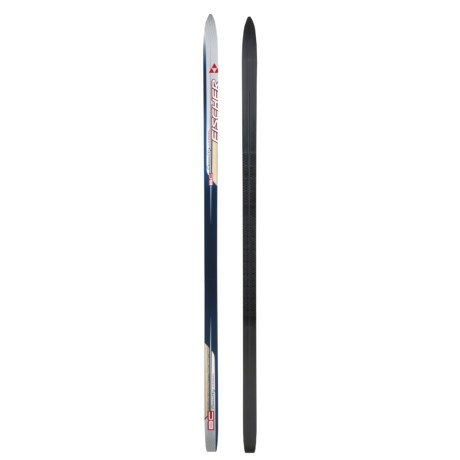 Unlike Alpina's backcountry models, the Control doesn't have metal edges to cut down on weight. A polyethylene topsheet adds a layer of tough durability for many years of use.